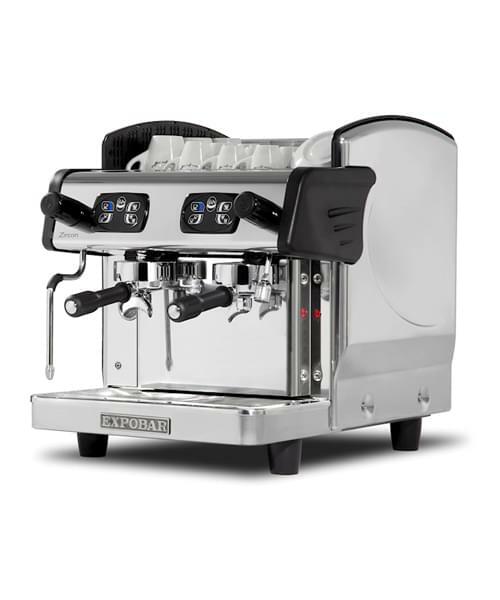 The Zircon machines from Expobar provide all the same benefits of bigger machines, but come in compact sizes – perfect for small commercial environments where space is limited. 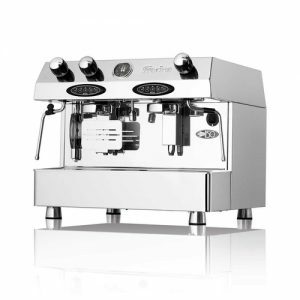 This machine still includes a vast array of key coffee machine features, including 2 groups, a hot water tap and 4 programmable modules. 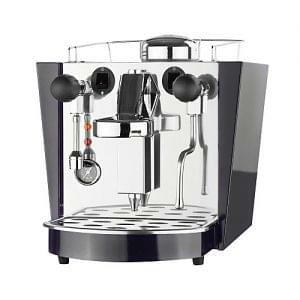 Go beyond just an espresso, with a wide range of coffee menu options for customers and guests. Available right now to rent or lease at low-cost prices. 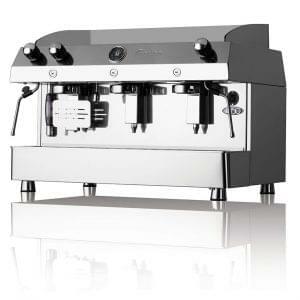 Expobar offer the latest in traditional espresso technology direct to the UK. The Zircon range of machines from Expobar introduce a fantastic new visual style to accompany their respected record for reliability. From 1 group upwards, regardless of the model you choose the highest quality of service in even the toughest environments is your reward. 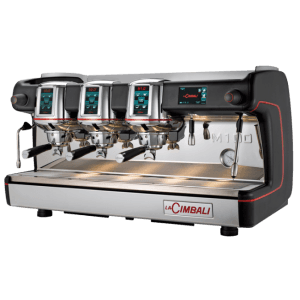 The Compact 2 Group is designed for those locations where space is of a premium, while it is still able to deliver a hefty volume of coffee.